The marketing campaign features strategic media partnerships with The Wall Street Journal, Cool Hunting and Robb Report, which aligns with the Range Rover Velar vehicle’s target audience’s passion points, such as technology, design, style, and business. In addition, Land Rover has partnered with Condé Nast for an integrated partnership that will forge an authentic connection between the Range Rover Velar and the publisher’s audience. Architectural Digest, GQ, WIRED, and Vogue will create custom content highlighting the new Range Rover and the design trends that influenced the vehicle. We’re excited to expand the Range Rover family with the introduction of the new Range Rover Velar. 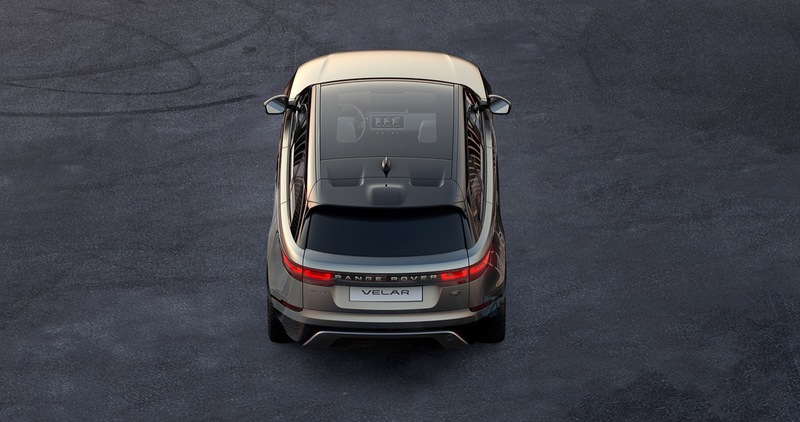 The Range Rover Velar brings a new dimension of modernity, elegance, and technology to the Range Rover line-up and this campaign reflects many of our target buyer’s passion points in unique and compelling ways. Already live on YouTube, the 30-second spot will broadcast on major networks including Bloomberg, AMC, ESPN, Food Network and NFL Network, from mid-September. Both the 30-second TVC and a 60-second cut will air on Hulu as full episode player advertisements coinciding with fall season premieres. Available now in the U.S. priced from $49,900, the new 2018 Range Rover Velar delivers new levels of refinement, elegance, and technology to the mid-size SUV segment, filling the white space between the Range Rover Evoque and Range Rover Sport.